About Us - Navpoint Garage Doors LTD.
Navpoint Garage Doors is a professional company based out of Surrey, British Columbia that is qualified in installing and repairing residential and commercial garage doors. With over 15 years of experience Navpoint Garage Doors is determined to provide quality assurance and meet all of your garage door needs. We are a certified authorized master dealer for Clopay garage doors and LiftMaster openers. When it comes to garage door installations and repairs, Navpoint Garage Doors works towards delivering what best fits our customer’s needs. As one of the largest suppliers of residential garage doors in Surrey, British Columbia we strive to provide the highest quality products to deliver exceptional services for your home and future projects. With a wide array of garage door choices, Navpoint Garage Doors focuses on integrating all your needs and wants into your garage door! If you are looking for a quality solution at a truly competitive price, look no further. We have a proven track record as a full-service company offering a wide array of quality services combined with supply, installations and repair of garage doors. 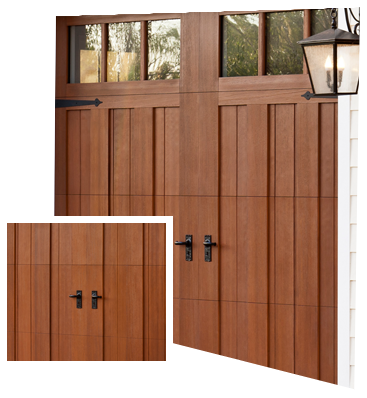 We can complete your garage door needs with an equally crafted professional approach. Whether it is a broken or a noisy door, or need a brand-new door, we guarantee unmatched satisfaction for all of our customers! Best Quality Garage Doors in Surrey, B.C. © 2018 Navpoint Garage Doors LTD.